Andover golf Club lies on a chalk spur which extends westwards from Bere Hill, rising from below the 75 metres contour in the north western corner to over 110 metres in the east. It is the highest land in Andover. It covers 44.74 acres (18.12 hectares) and it is owned by Test Valley Borough Council. The Andover Golf Club dates back to 1907 and the current course is a 6,100 yard par 70 and is 18 holes. Over the years the Club has looked after Test Valley’s asset. It is a very attractive area of countryside. It is hemmed in on three sides by housing development and the southern edge is constrained by the feeder road on and off the A303. Public paths skirt the eastern and southern edges so Andoverians are fully cognisant of the golf course’s landscape quality. In truth, however, the site is rather constrained. The Hampshire Golf Club, just one mile to the south is much bigger. Despite being a relatively new course, the Hampshire Club is more highly rated by its users. The Golfshake review gives Andover Golf Club (as at the end of March) a review score of 3.47… and there are 31 reviews. The Hampshire Club ‘s Golfshake review is 3.94, with 180 reviews. And therein lies the problem. The number of users. The Andover Club only has 250 members and that includes the Juniors. “That’s why Cllr Katherine Bird and I have submitted the following motion to Test Valley’s full Council Meeting on Wednesday, 15th April. Cllr. Cooper has been informed that the matter will be referred to the Council’s cabinet for discussion. There will be no debate at the April Council meeting. It will then come back to a future Council agenda for discussion by all Councillors. 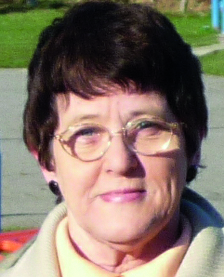 (Cllr Katherine Bird is a member for the Andover St. Mary’s Ward. 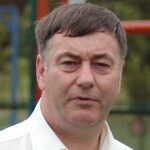 Cllr Mark Cooper was Leader of the Liberal Democrat Group on Test Valley between 1991 and 2001, 2011 and 2012 and Leader or joint Leader of Test Valley Borough Council 1995 to 1998). News has just emerged that a conservative borough councillor attended a meeting (and presumably voted) when disqualified from doing so. Cllr Elly Charnley Conservative member for Penton Bellinger attended a Northern Area Planning Committee on 22nd July 2014 and then failed to attend any other meetings in 2014. Council rules stipulate that any member not attending for six months is automatically disqualified and must not attend or participate in any future meetings unless given dispensation by full council. This did not happen. According to the regulations Mrs Charnley ceased to be a councillor at midnight on 21st January 2015. Despite this Mrs Charnley attended a further planning meeting on 22nd January 2015 in direct breach of the rules, No action was taken by the council leadership. To mark the start of the borough election campaign the Alamein Focus team is delivering its spring Focus across the ward. Many of you will already have received your copy (either paper or electronic). If not you can download your local edition below. Alamein Town councillors Barbara Carpenter and Kevin Hughes have been re-elected unopposed to serve another four years on the town council. The news comes following the closure of nominations for the town council on Thursday 9th April. Just three nominations were received. The third Alamein seat on the town council goes to fellow Focus team member Robin Hughes. They will be joined on the new town council by Len Gates who was one of four candidates elected unopposed in neighbouring Harroway ward. Surprisingly local Conservatives who originally opposed, and lost the referendum on, the formation of the town council have put up no candidates this time. Previously they nominated a full slate of candidates (including three not resident in the town) arguing that the new council must be run by Conservatives. Their failure to offer themselves for re-election suggests they have done nothing of merit for the town in the past five years. We look forward to the new town council actively promoting the best interests of the town. 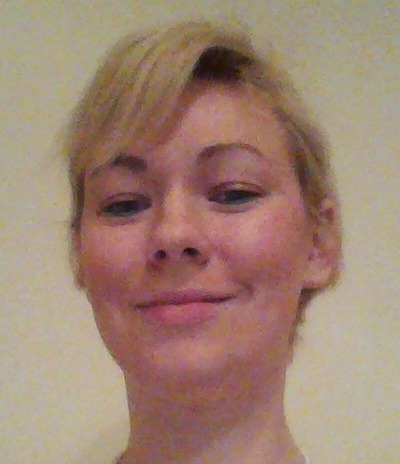 Amy Bower: Young mother Amy grew up in Test Valley and has lived on Augusta Park for two years. As a trained nursery nurse and experienced nanny she understands the needs of growing families and will fight to ensure they get the services and representation they need. Amy will be concentrating on representing Augusta Park and the young community developing there. 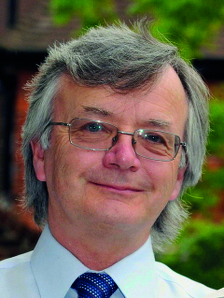 Len Gates: Len has lived and worked in the Andover area for 27 years and served as a borough councillor for Alamein ward from 2003 – 2011. During that time he campaigned continuously to ensure local people were properly represented taking a lead in the establishment of both Enham Alamein parish council and Andover town council. He also founded the Roman Way Forum. 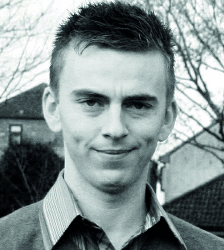 Robin Hughes: has lived and worked in Andover all of his life. 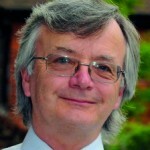 He was borough councillor for Alamein ward until 2007 and served as county councillor for Andover North from 2005 – 2009. 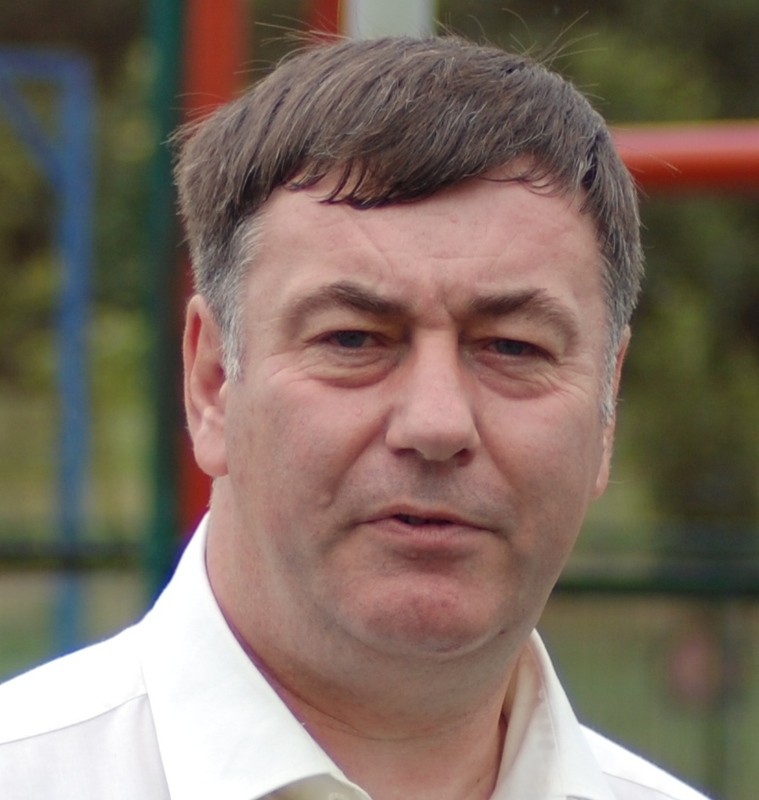 He is chair of governors of The Federation of Endeavour Primary , Knights Enham Junior and Roman Way Primary Schools and chair of Alamein Community Association. We will be publishing more details about the candidates and their campaigning over the following weeks. 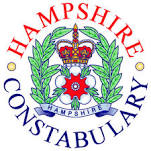 Hampshire Constabulary has produced a survey which asks residents to help identify future crime and anti-social behaviour policing priorities. The survey for Test Valley residents is available below. Residents are asked to share and complete the survey by Thursday, 30 April. Please share this with all your neighbours. For years Alamein Lib Dems have said Augusta Park needs its own councillor rather than share with other areas. 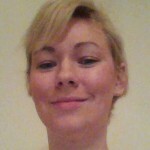 We have now recruited local resident Amy Bower to meet that need. Young mother Amy grew up in Test Valley and has lived on Augusta Park for two years. As a trained nursery nurse and experienced nanny she understands the needs of growing families and will fight to ensure they get the services and representation they need. “This is a young and growing community. I want to see better bus services, play areas and parenting support in the area” she says. Following our previous report (see here) we are pleased to report that Hampshire County Council has agreed to review the speed limit along the whole length of Newbury Road north of Enham Arch. This change of heart follows emails from Len Gates and county councillor Tim Rolt asking them to reconsider their previous decision to review the limit only on the stretch between Knights Enham and Enham Alamein. Highways officers are currently looking at plans to install a pedestrian crossing on Newbury Road linking Roman Way and King Arthur’s Way. This will increase pedestrian traffic in the area and across the road making our proposed 40 mph limit much more appropriate. We haven’t been advised on the likely timescale for the crossing yet but the speed limit review to be put forward for the 2016/17 Traffic Management Programme will now include this section of the A343 and consider the reduction of the 50mph speed limit in this area to 40mph. Len and Tim advised Roman Way residents of these latest plans at Monday’s residents’ meeting at St Paul’s Church where the news was greeted with approval. 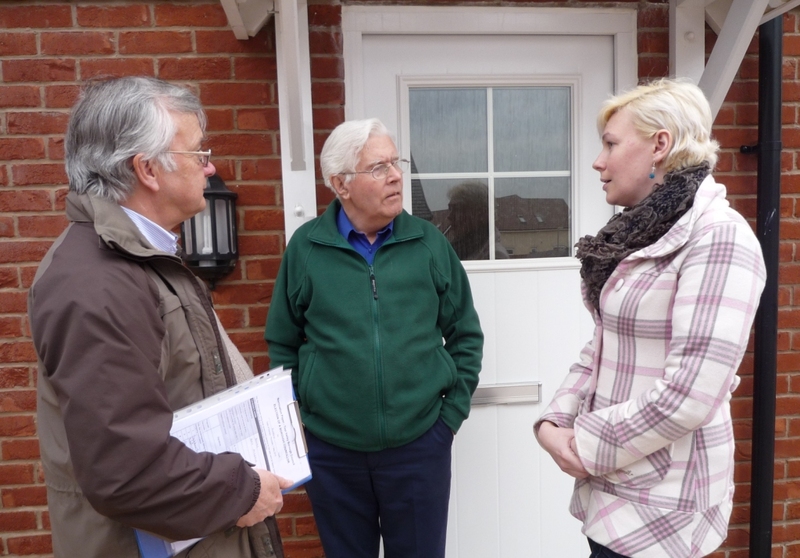 Residents also asked for a review of footpaths in the area especially near the King Arthurs Way roundabout. We will be following this up with highways officers. Alamein Focus team are grateful for the support of county councillor Rolt on the campaign. Councillors and campaigners have put aside party politics and worked together with mutual respect to achieve improvements for the local community without the immature point scoring and claiming credit for everything which has recently dominated local newspapers and websites. Alamein Liberal Democrats are calling on councillors to reject proposals to cut the number of affordable homes in Andover. In a recently submitted planning request Taylor Wimpey, developers of the Augusta Park site, have applied for a change of their obligations so the number of affordable homes is reduced from 40% to 30%. The 40% figure was agreed when planning permission was granted and is a mixture of rented and shared ownership homes. The change would apply to houses yet to be built at Augusta Park and could mean a loss of 200 affordable homes. Taylor Wimpey has recently received permission to build 350 additional houses on land originally intended for a new secondary school at Augusta Park. Campaigners are recommending that local residents join them in submitting objections to the proposals. This can be done via the council website here. The application number is 15/00437/OBLN. While it is disappointing that the highways department is not willing to consider a review of the whole length of the road this first step is very positive. I have referred this response to county councillor Tim Rolt who agrees the limits along the road need a review and has offered to take the matter further with highways officers. I have asked they look again specifically at the speed limit between Enham Arch and the Smannell Road roundabout. I will be following this matter up with Cllr Rolt, highways officers and parish councillors over the next few weeks.